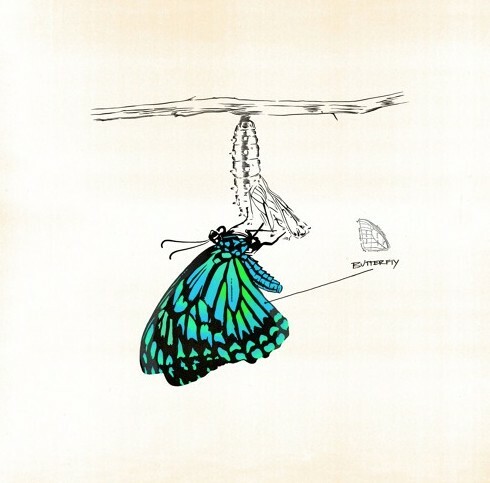 It’s been awesome to watch the journey of Kehlani over the past several years, and today she is back with her brand new single titled “Butterfly”. The minimal yet ear pleasing production on this song really caught my attention from the beginning, and Kehlani swept me off of my feet with her angelic vocal performance, switching up her flow half way through the beat to give this song a fresh new feel toward the back end. Stream this brand new offering via Sondcloud below and if you like it go ahead and pre-order Kehlani forthcoming mixtape “While We Wait”!